Easy Series pre-assembled panel, no voice module, with tamper and power supply. Easy Series pre-assembled panel ENG/US, with tamper, power supply, enclosure, oval control center, and 1 token. 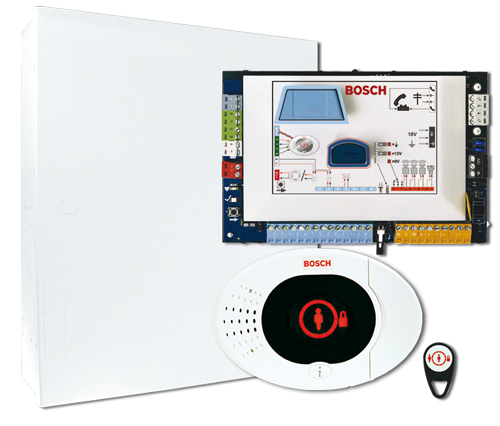 Easy Series pre-assembled panel GERMAN, with tamper, power supply, enclosure, oval control center, and 1 token. Easy Series pre-assembled panel SPANISH, with tamper, power supply, enclosure, oval control center, and 1 token. Easy Series pre-assembled panel FRENCH, with tamper, power supply, enclosure, oval control center, and 1 token. Easy Series pre-assembled panel PORTUGUESE, with tamper, power supply, enclosure, oval control center, and 1 token.